Firefox recently introduced Ads in their browser. 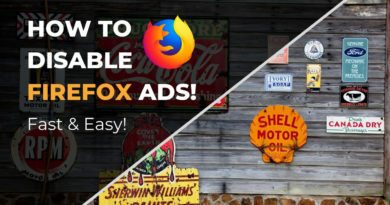 Gladly, there is an easy way to disable Firefox Ads in just one step. I’ll show you how.